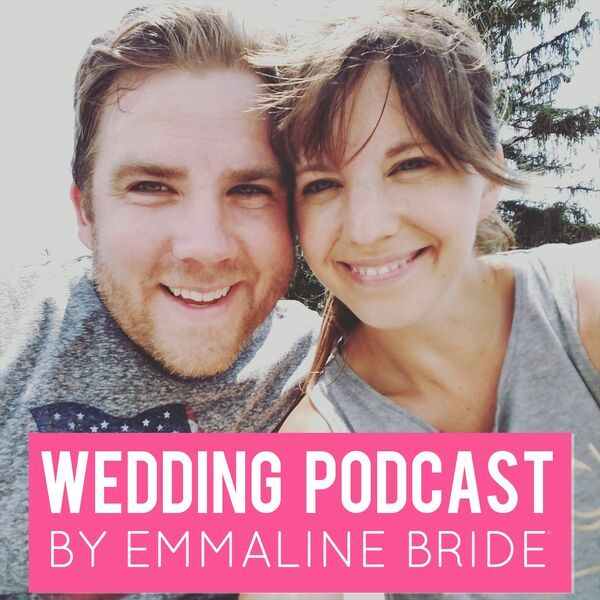 Emma and Andrew, founders of popular wedding blog "Emmaline Bride", help you plan your wedding: the good, the crazy, the fun! Easy, practical tips and stress-free planning. Listen to our current episodes below! New episode weekly. For more, check out https://emmalinebride.com. EPISODE 5: Wedding Themes + Wedding Invitations: Your Questions Answered! EPISODE 4: How to Plan Your Guest List + Pick Your Wedding Party! Tips on cutting your guest list, saving money, or going all out!Plus, how to choose your wedding party.• Subscribe now! EPISODE 1: Congrats! You're Engaged!